This is the image that started this project. 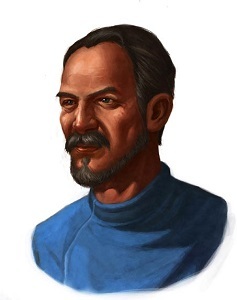 This is Father Zantus, the Cleric of Desna in Sandpoint, and an NPC in Rise of the Runelords. And he seems to be wearing a modern looking blue turtleneck sweater. This lead me to the question: What is the earliest this sweater could have existed on Earth, and assuming a quasi-medieval setting for Varisia. 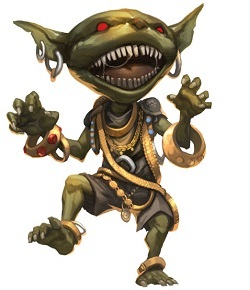 I tried to make an adventure hook out of this fascinating fashion mystery, but my players refused to take the bait, and opted for goblin hunting instead. I’ll explore each one in a post of its own.